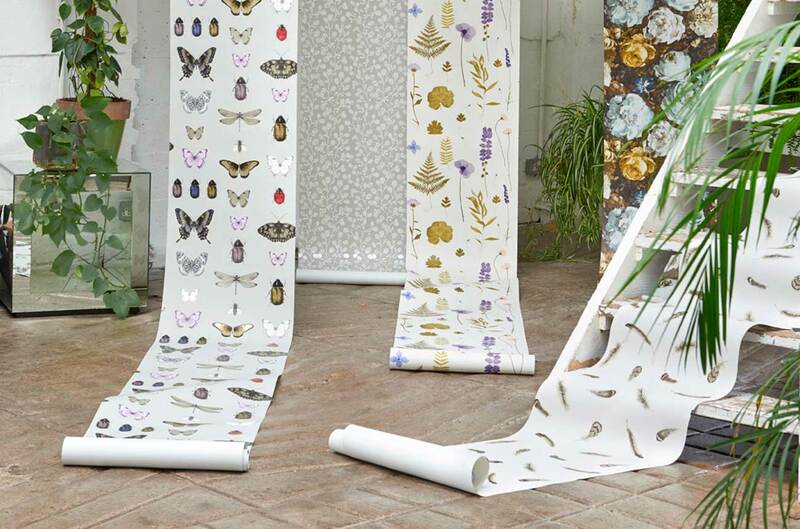 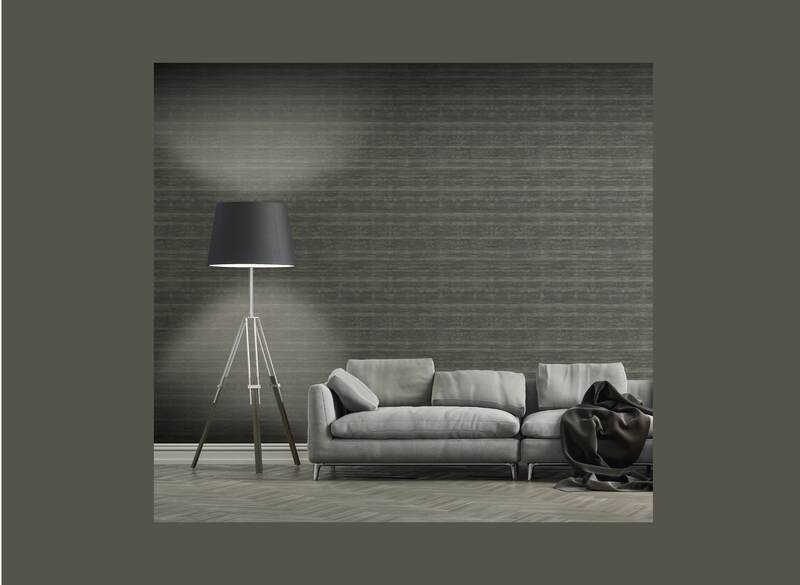 We are now supplying a range of wallpapers, which have been introduced and designed to compliment our extensive range of fabrics from our suppliers. 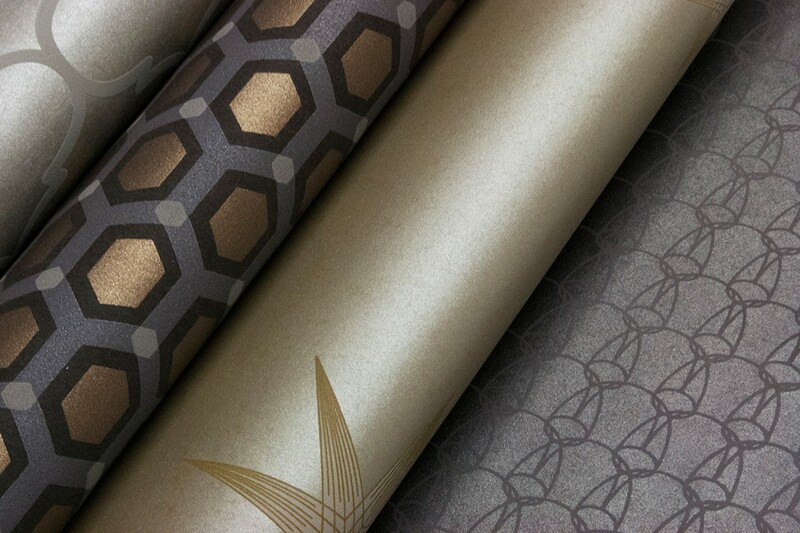 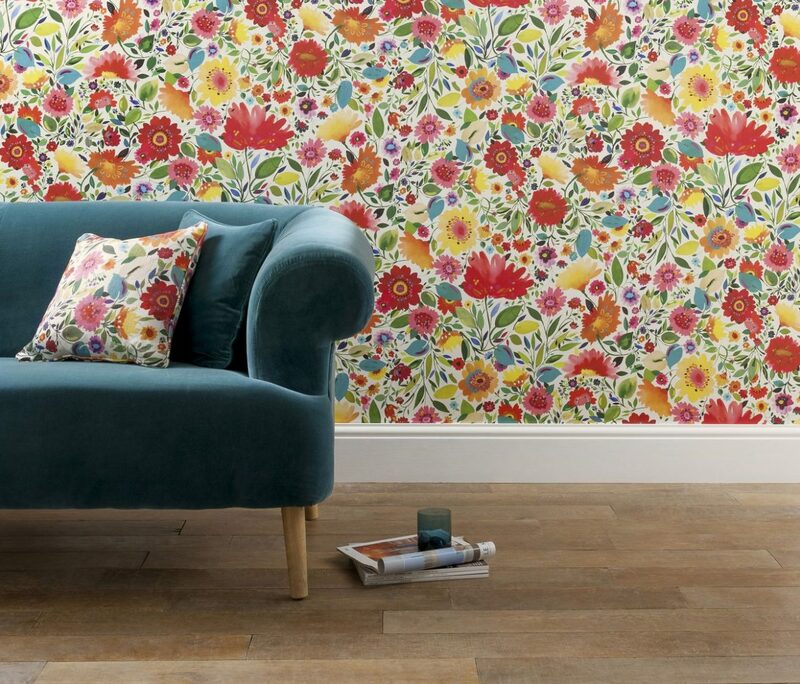 All our wallpapers are of superior quality, easy to apply but creating a stunning interior to any room. 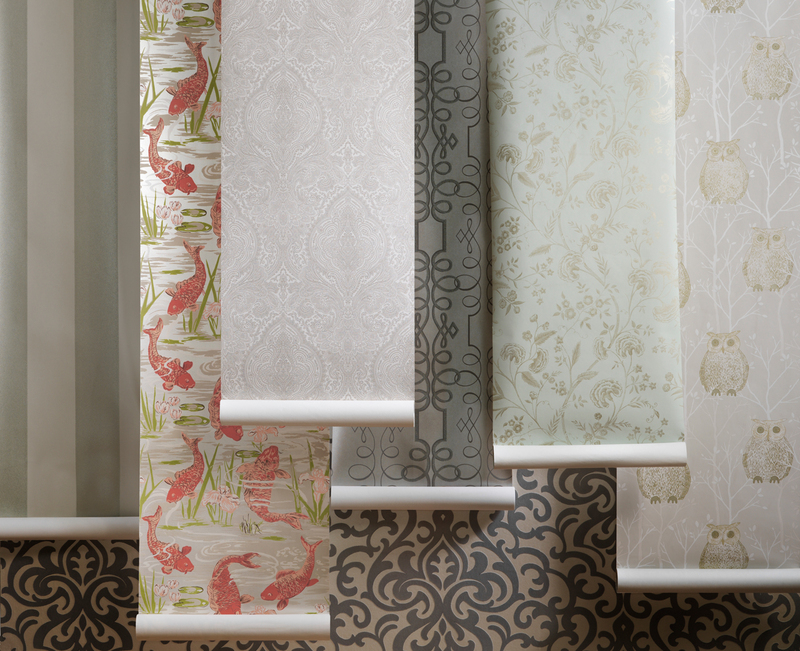 Many of our wallpapers are calibrations from Wedgwood Homes, Celia Birtwell and Kim Parker, they offer a collection of designs that add elegance and style to your home.